Why use two vendors for security and fire? 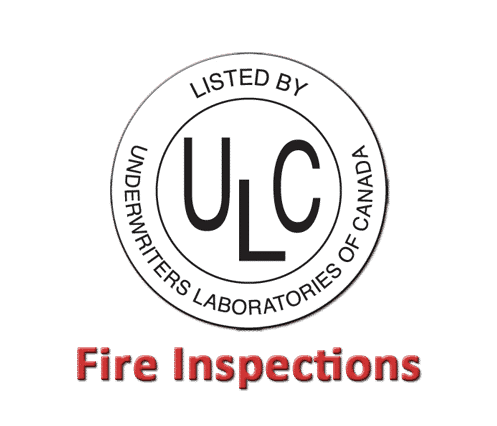 Security ONE’s fire and life-safety division can provide a one stop shop for all fire alarm installation, inspections and ULC monitoring. Protect your business from the dangers of fire and smoke damage. Security ONE’s Fire and Life Safety division provides full-service consultation, design, installation, service, and inspection of your fire alarm system. Keep fire under control and limit damage. Security ONE fire sprinkler systems can immediately begin suppressing fire and control flame growth at the first sign of fire. 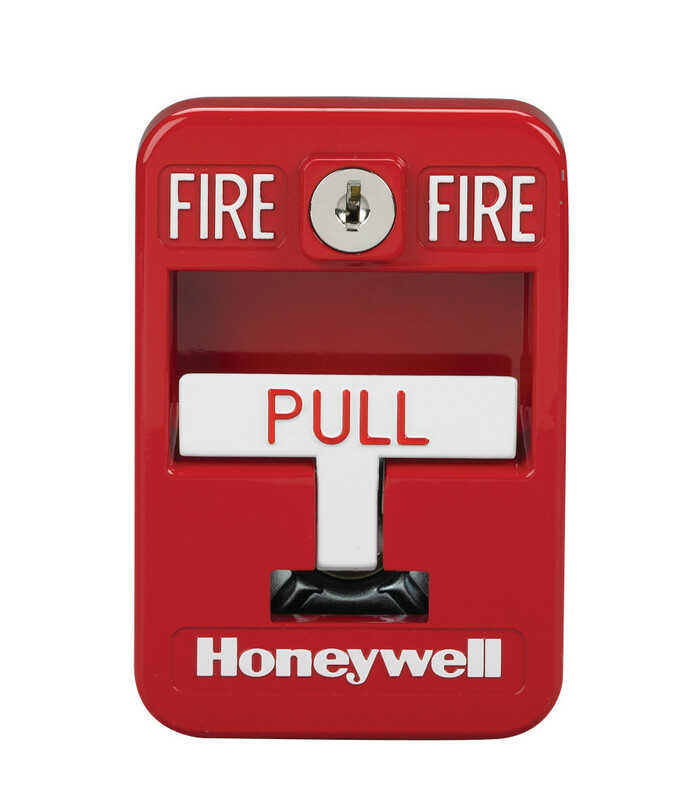 Security ONE consultants work hand in hand with building engineers and architects to custom design a sprinkler system that meets fire code and insurance requirements. Trust Security ONE for any sprinkler system installation, maintenance, retro-fitting and inspections. Stop fire in its tracks. Security ONE provides full-service fire extinguisher and suppression systems for all commercial, industrial, and residential applications. 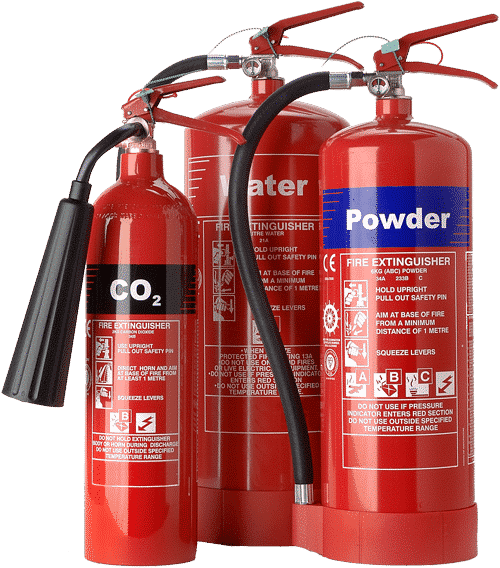 Proper training and maintenance of extinguishers and suppression systems is imperative as it nearly 80% of all fires can be contained by a properly used fire extinguisher. Ensure the fire department is notified immediately. Choose Security ONE to provide ULC professional monitoring of your fire alarm system. Choose from a variety of packages and bundles that best meet your fire and life safety requirements. Security ONE owns and operates its own ULC listed central station and does not outsource any portion of the monitoring to 3rd party call-centers. For more information please visit our Commercial Monitoring page. Complete system inspections and testing. Ensure all fire and life-safety equipment is ready to save lives. Call Security ONE for a FREE evaluation of your system today. Emergency lighting guide occupants to safety. 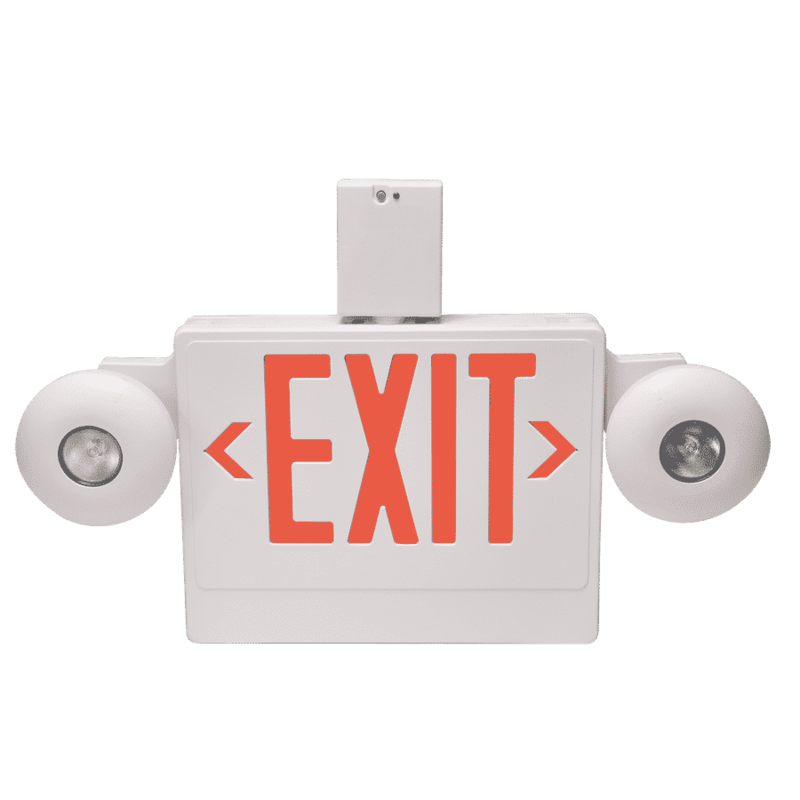 Emergency lighting is a critical component to a fire alarm system – particularly when power outages occur. To ensure emergency lighting is always functioning, fire code mandates monthly and annual inspections. Security ONE can help in designing, installing, maintaining and inspecting your emergency lighting system. Give us a call today. “Just wanted to let Security ONE know of the GREAT Service we received today at the Leamington Fairgrounds! Your service technician Steve Tavares was so patient teaching myself how to properly operate our alarm system. He was very knowledgable and thorough making sure we were properly secured in our building. Plus fixing any problems then and there! Thanks Steve for a job very well done! – Frederick H. Herdman – President, Herdman Technology Ltd.